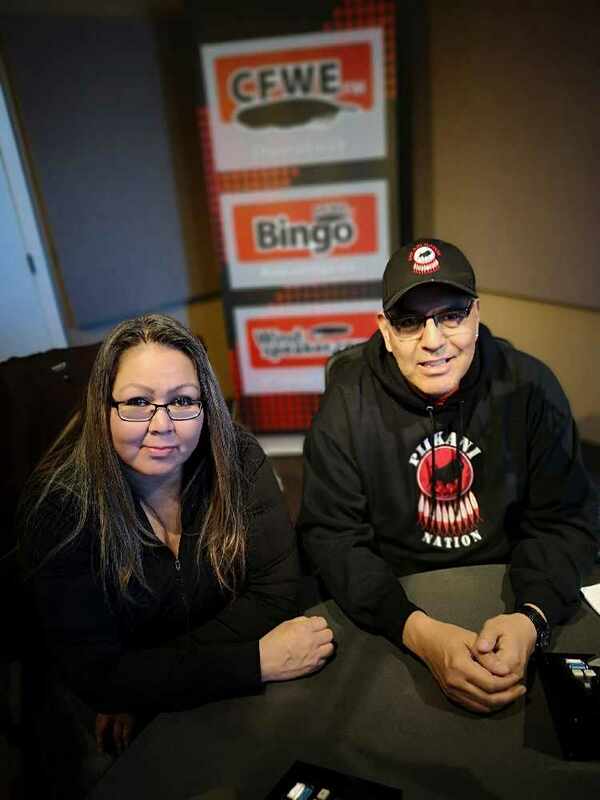 On March 20th, 2019, I had the incredible honour speak with Adam North Peigan (President) and Sharon Gladue (Vice President) from the Sixties Scoop Indigenous Society of Alberta. 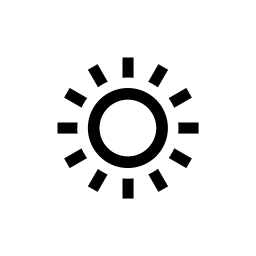 You can hear the Interview at the bottom of this post!! 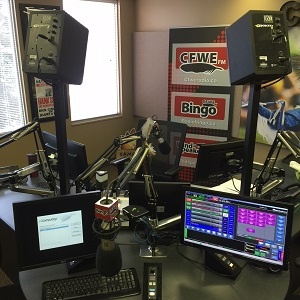 We had the chance to talk about the "Bi-Giwen: Coming Home" 60s Scoop Exhibit that is travelling all over Alberta. The first of its kind, this exhibition explores the experiences of Survivors of the Sixties Scoop, which began in the 1960s and continued until the late 1980s. Indigenous children were taken from their families, often forcibly, fostered and/or adopted out to non-Indigenous homes often far away from their communities and some across the globe. 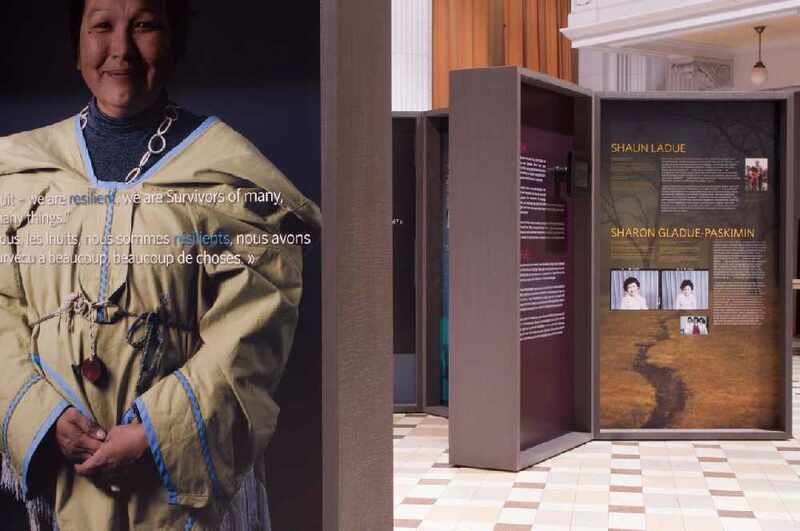 Developed in partnership with the National Indigenous Survivors of Child Welfare Network, this innovative and challenging Exhibition features the first-person testimonies of twelve Indigenous Survivors of the Scoop, and reflects upon their enduring strength and resilience. 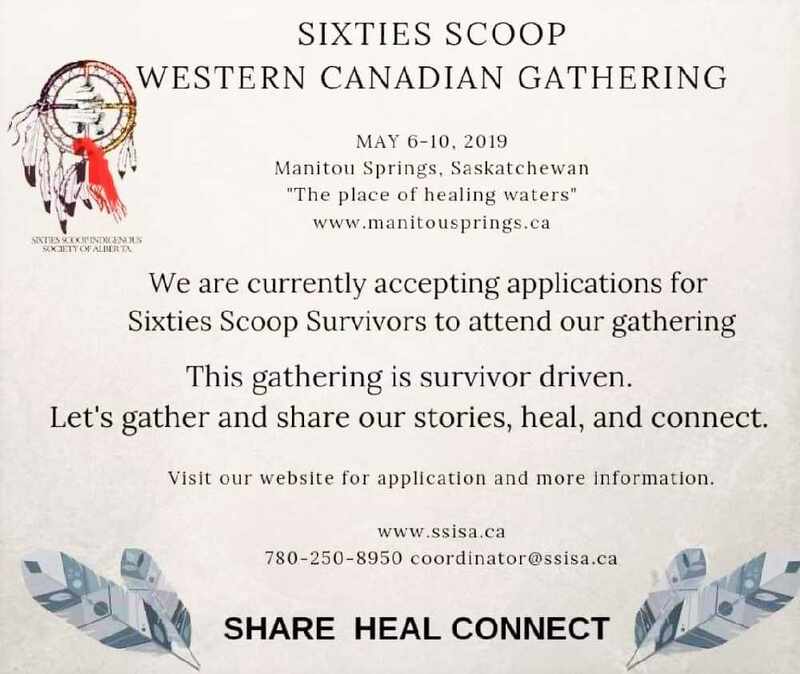 We also spoke about the SIXTIES SCOOP Western Canadian Gathering happening May 6th-10th, 2019. 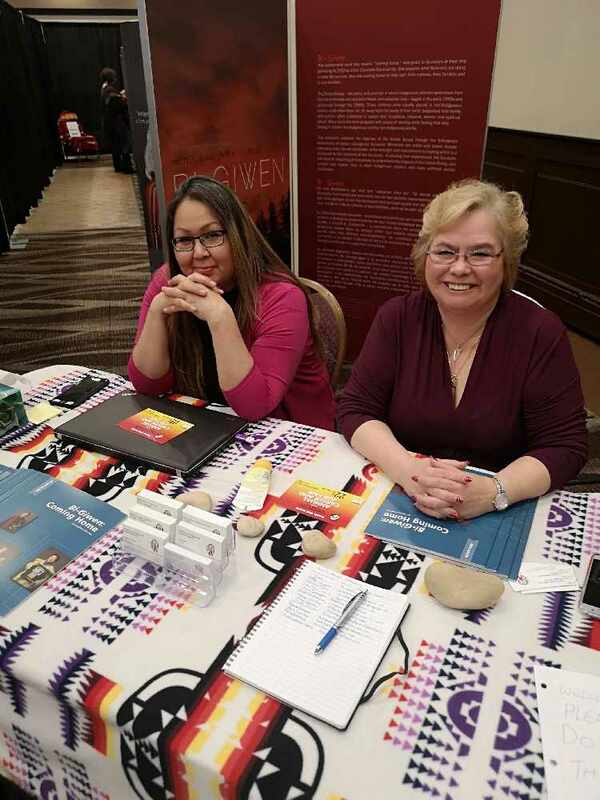 This will bring together people from all over Canada, including the N.W.T to a Manitou Springs, Saskatchewan to share stories, heal and connect. Check out www.ssisa.ca for more info!